Denamarin is a nutritional supplement for cats and dogs which may help with liver support. Denamarin contains SAMe and silybin A and B, thought to protect liver cells from toxins and death. It may also support brain health by protecting brain cells. Contact your pet's veterinarian prior to starting Denamarin in your pet. Denamarin's client information sheet for pet parent reference opens in a new window. Denamarin Tablets package insert does not take the place of instructions from your pet's veterinarian. 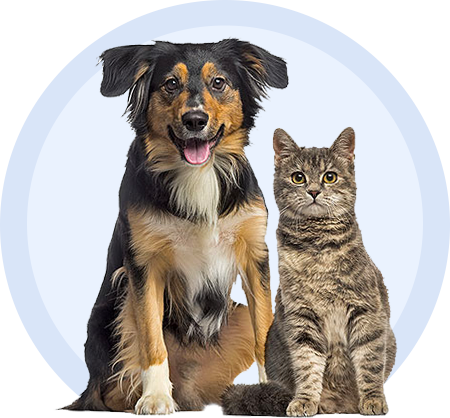 Talk to your pet’s veterinarian or pharmacist if you do not understand the information provided in this document or if you have any questions about Denamarin Tablets nutrional supplement.